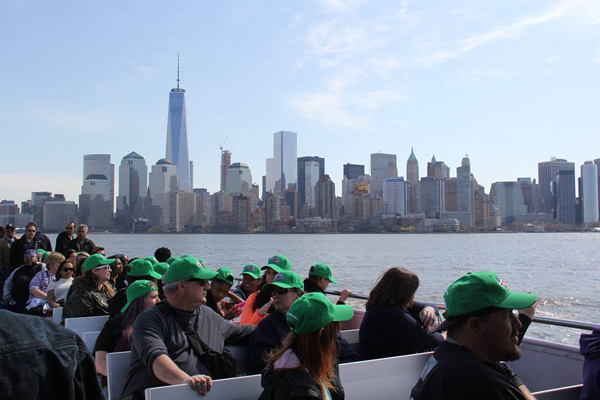 Statue Cruises is the only way to access two of New York City's most beloved historical sites, the Statue of Liberty and Ellis Island. Boats cruise from both Battery Park on Lower Manhattan and Liberty State Park, across the harbor on the New Jersey side. 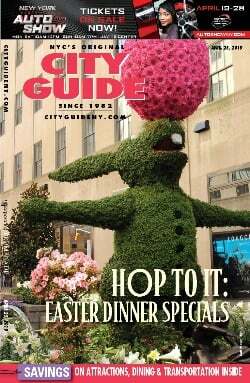 Group tours are available, as well as school group and community group tours. 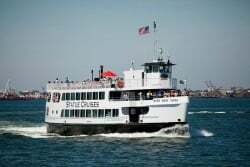 With ferries leaving approximately every twenty to thirty minutes from both locations, visitors can leave shore anytime between 9:30 in the morning and 3:30 in the afternoon. 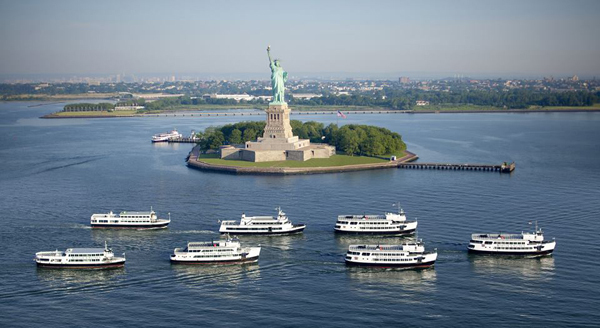 Watch this video to learn more about Statue Cruises. 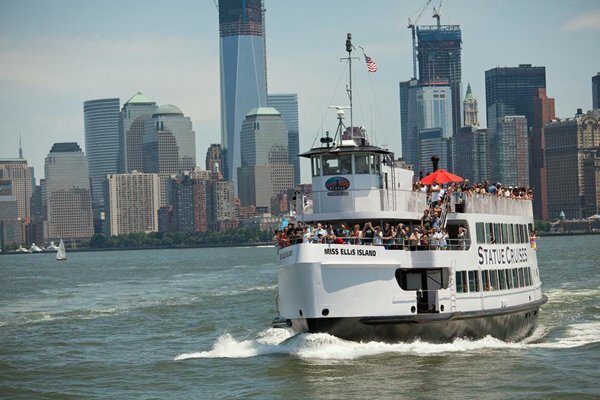 Follow Statue Cruises on Facebook, Twitter, Instagram, and YouTube.